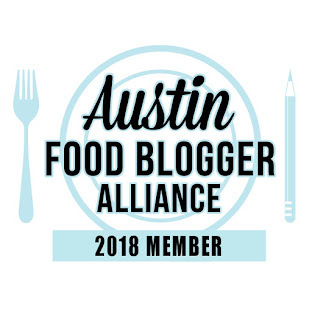 South Austin Foodie: More Porkalicious Happenings! You know it's going to be *March Madness* in Austin whenever SXSW (and the rodeo and the high school basketball playoffs) rolls into town, but this year, we're taking things to a higher level! Not one, but TWO pork cookoff challenges! In my previous post, I mentioned the Bacon Takedown, happening Sunday, March 13th at 3 pm at Emo's (603 Red River). And there's also the Pork Experiment, also on Sunday, March 13th from 12 - 4:30pm at Club DeVille (900 Red River). So pick which part of the pig you like best, and get busy! Unusual ingredients are welcomed in the Pork Experiment throw down, but in whatever you make, pork must be represented. 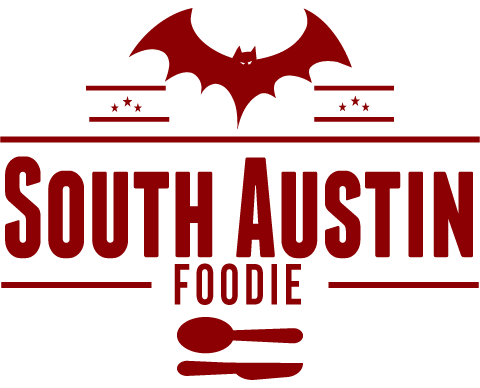 There will be awards for fan and judges favorites, and prizes include a delicious pork party for ten of your closest porcine friends at Franklin BBQ! See their website to enter or to buy tickets. I am going to whine a little here, because I will be out of town, so someone better attend these events and report back to me!! I do heart me some pork!